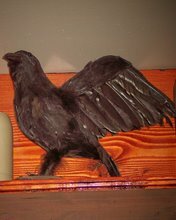 Quoth the raven: Stephen Colbert: "I am America" or Islamist Weekend Warrior? 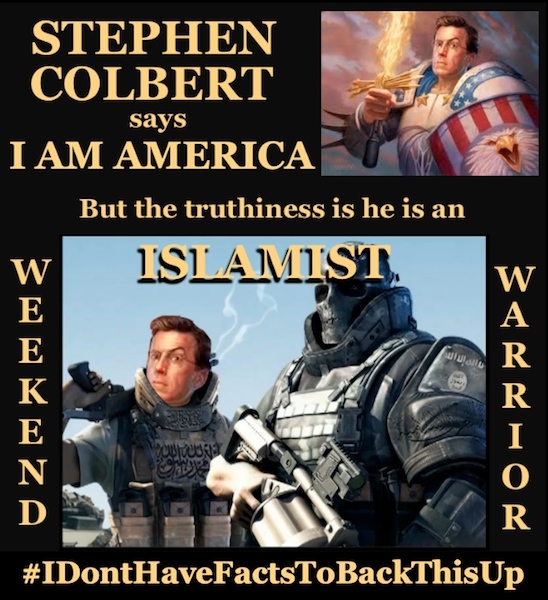 Stephen Colbert: "I am America" or Islamist Weekend Warrior? 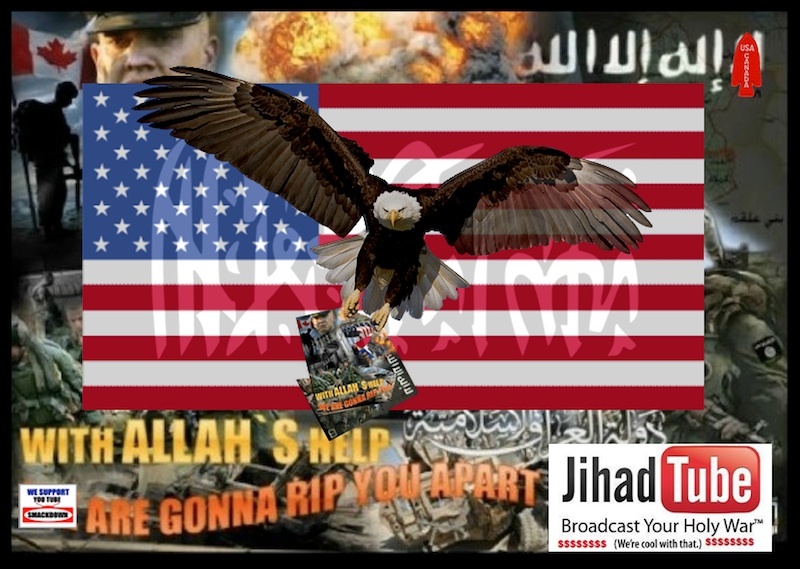 Stephen's complete lack of support for the years of volunteer effort @YouTube, over 55,000 video's removed to date, proves the lengths he will go to to support the islamist jihad for khilafah.